SaaS Trials are table stakes. Obviously, there is no one-size fits all. But what matters is what works for your customers. Can you help them identify, how your product would make them better? Everybody misses deadlines once in awhile. When prospects ask for a trial extension, we always oblige! Let your support team just pick a date, add a note and voila! you’re all set to extend the trial. 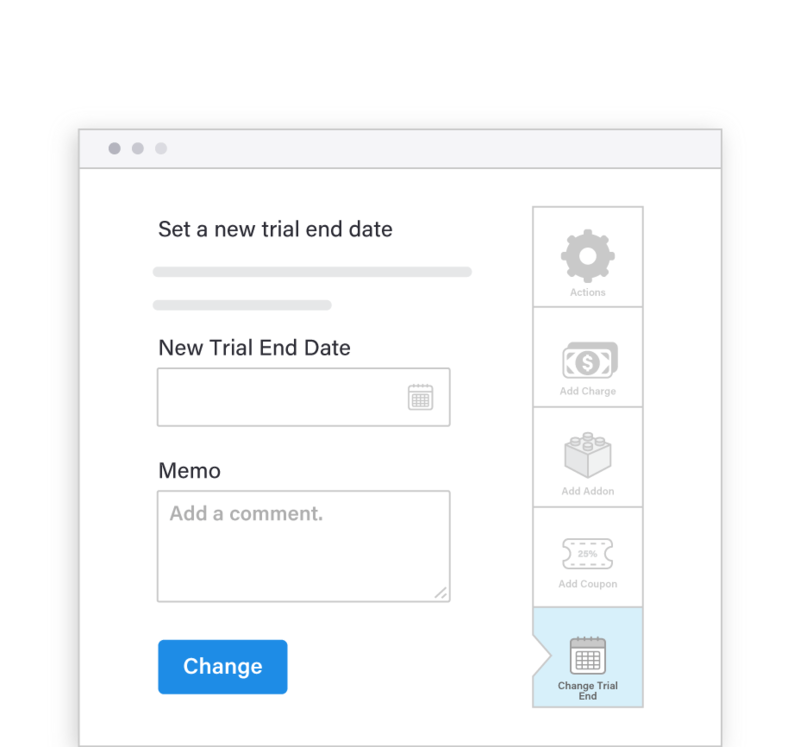 Chargebee lets you send out automatic emails before a trial’s end and maximise opportunities of an upgrade. Additionally you can also set up webhooks, automate the process and just forget about it. Pick all your trial customers, filter based on necessary criteria and run marketing drip campaigns. Chargebee has a custom integration with Mailchimp and Zapier, which just makes it better. By providing you a much needed layer of abstraction, and eliminating complexities, Chargebee's API is built to handle all your billing edge cases without messing up your working code. And not to mention the in-depth API documentation, client libraries, and exhaustive webhooks that would just make life simpler! We were able to launch our automated set-up a lot earlier than we could have. 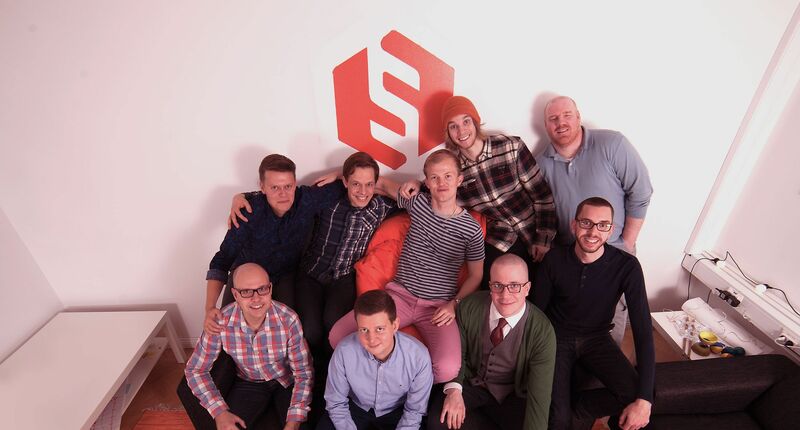 If we would have realized that Chargebee exists, a year earlier, we would have started using them at that point!